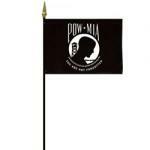 Pow-Mia 12" X 18" flags are attached to a 24" Staff. 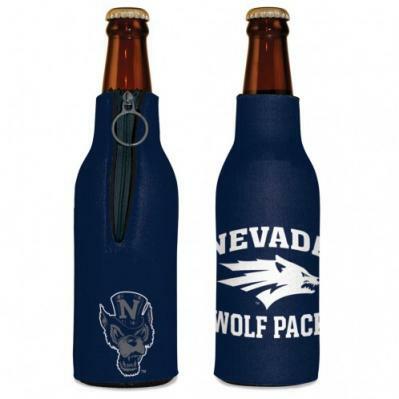 Made of promo polyester. 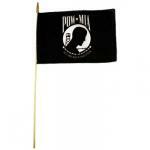 These Pow-Mia flags are the choice of cemeteries and memorial groups. Made in the U.S.A.
Pow-Mia desk flag made of silk like rayon. 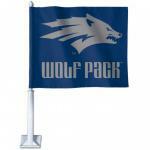 4" X 6" flags are attached to a 10" Staff. Made in the U.S.A.
Pow-Mia desk flag made of silk like rayon. 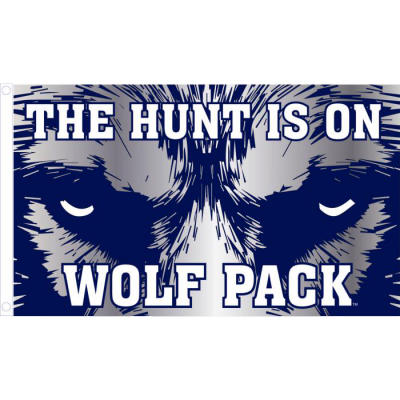 8" X 12" flags are attached to a 10" Staff. Made in the U.S.A.